AdsVentures Internet Media BV, as one of the fastest growing companies in the Netherlands, was named FD Gazelle and won an FD Gazelle Award with this, a prestigious award in the business world that was created by the Financieele Dagblad. This means that AdsVentures Internet Media BV is among the 490 fastest growing companies of the Netherlands. In addition, the Gouden Gazelle was awarded. An award for companies which have achieved the highest growth per category per province. To be eligible for a qualification for the FD Gazellen Awards 2015, a company needs to have achieved revenue growth of at least twenty per cent over the past three years. The most recent fiscal year must have been closed with a positive result and in the preceding years, only one year may have had a negative result. Over the three most recent fiscal years, AdsVentures Internet Media BV has achieved a very positive, three-digit percentage growth. By combining new opportunities in the mobile market with geographical expansion, AdsVentures Internet Media BV has achieved positive results in those fiscal years. 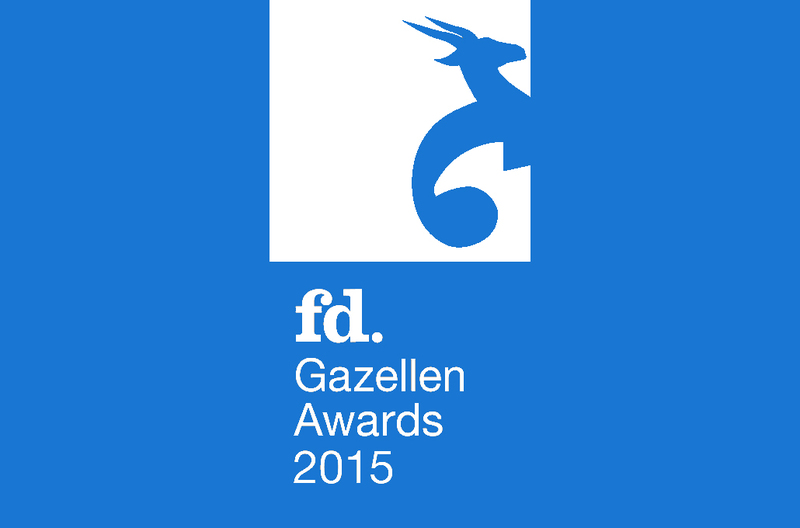 “We feel honoured to be named FD Gazelle 2015 and be nominated for the FD Gouden Gazelle. These results are due to the cooperation with our partners, the innovative power of our company, and, perhaps more importantly, the remarkable efforts of our entire team,” explains Maurice de Rochemont (CEO AdsVentures Internet Media BV).